Each node adds additional Wi-Fi coverage. Just choose the number of nodes needed for your home. 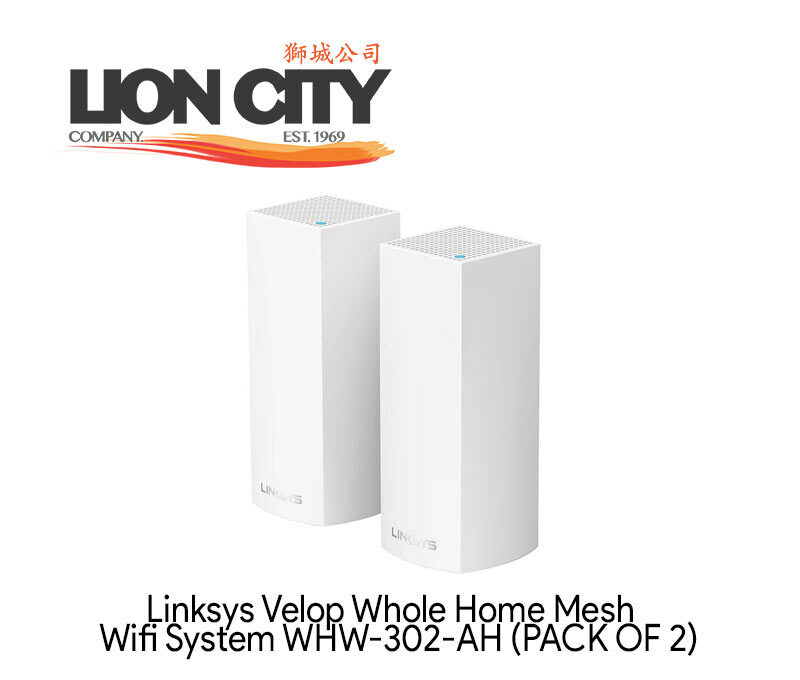 Linksys Velop is a high-performing modular Wi-Fi mesh system of nodes built to provide exceptional Wi-Fi coverage throughout your home. It sets up in minutes and delivers a flawless? ultra-fast? full-strength signal. Featuring Dynamic Tri-band technology? Velop outperforms the competition by providing faster speeds through its combination of three Wi-Fi radios? each tuned for optimal Wi-Fi load balancing to ensure peak Wi-Fi performance throughout the home. Whether you're streaming 4K content? gaming? or video chatting? Velop delivers exceptionally fast Wi-Fi to ensure optimal performance even when multiple Wi-Fi devices are connected. Velop's modular design performs well within every home type? situation? and footprint. Each Velop node is a powerful Tri-Band connection point providing additional Wi-Fi coverage. Landed house? Condominium or apartment? 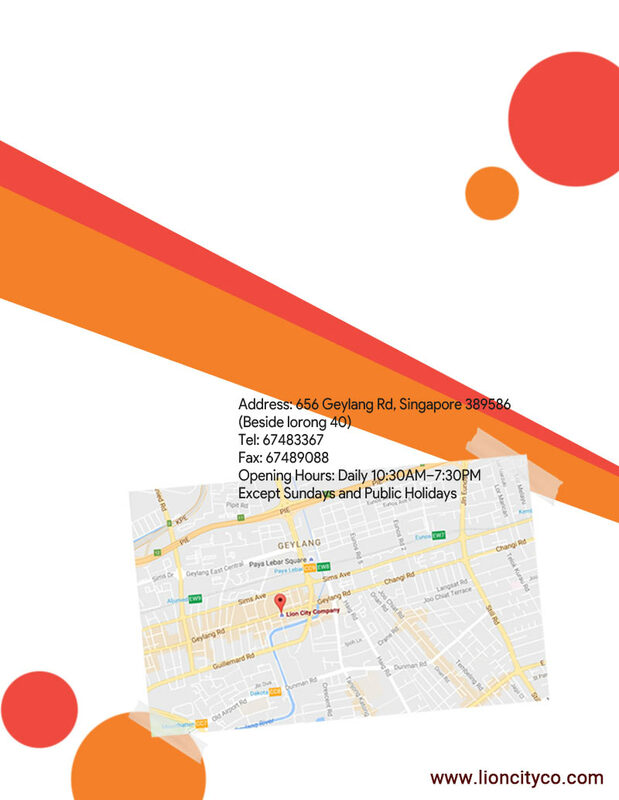 Housing and Development Board (HDB) flat? Simply add additional nodes to work around walls? problem areas? or multiple stories. Velop carries a premium level of support and is backed not only by a three-year warranty? but also by a three-year tech support guarantee with a dedicated phone support line. (English only). Velop is designed for high-performance Wi-Fi. Each Velop features a beautiful? sleek design that can be placed in open spaces? and away from obstructions to provide the best in-home Wi-Fi experience. Compact in size? Velop is easy to place throughout the home and features an 88% smaller footprint than that of a traditional router. Its tower design supports vertical antenna placement? which enhances Wi-Fi dispersion throughout your home. Additionally? Velop features a cable management system designed to hide connected cables and keep your home clutter-free. When paired with Amazon Alexa? Velop gives you access to a variety of convenient voice commands. For example? you can verbally turn Guest Wi-Fi on or off by stating? "Alexa? ask Linksys to turn on my guest Wi-Fi." Required for set-up: (1) Internet connection with Modem. (2) Mobile device with Android 4.4 or iOS 8 and higher? Bluetooth preferred.